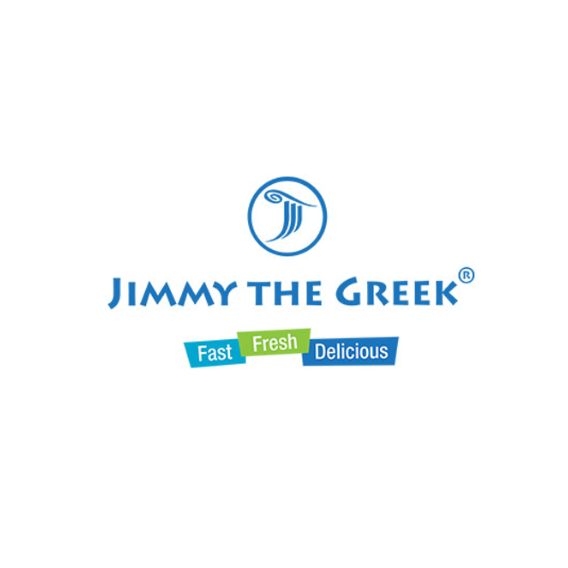 Interested in working at Jimmy The Greek? Let us know and we will notify you of upcoming, local job opportunities. Showing Jimmy The Greek Jobs near your default location, Ashburn United States.